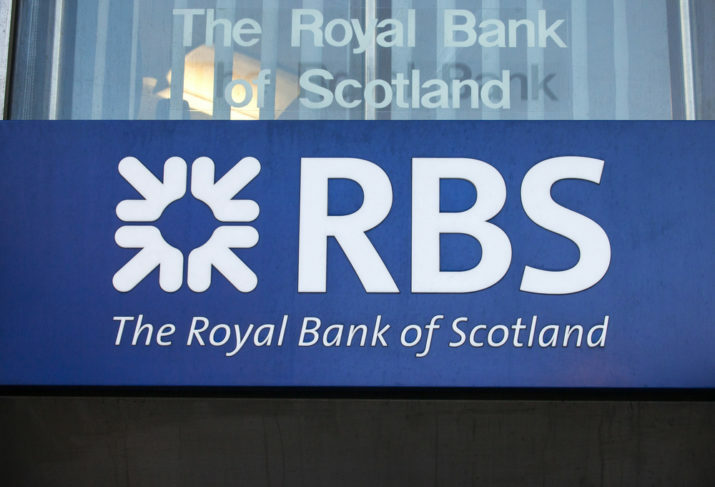 Last year was a rough period for Royal Bank of Scotland (RBS) when they posted a 2 billion pounds lost during the first quarter of the financial year while going through a lot of restructuring and legal cost associated with the operational activities of the bank. But this year seems to be very profitable for the bank when they announced that they have made profits in the first half of year. The bank has gone through a lot of turmoil during last few years due to which they couldn’t register profitable revenue since 2007. But this year they managed to earn total profitable revenue of 939 million pounds in pretax profits until June since January. The bank managed to get a bailout of 45.5 billion pounds in the taxpayer bailout during the crucial time when they were going through financial crisis. The bank is trying to seek advantage of the fact that Britain is getting out of the European Union by establishing their trading business in Netherland by using its license. They have already started communication with the Dutch Central bank in this regards and trying hard to seek the permission as soon as possible. The 2008 financial crisis was a disaster for many banking and financial institutions and RBS was one among them to suffer the heat. Since then, the bank has undergone a lot of restructuring program through which they have also shredded billion dollar worth of assets across the globe similar to their British-based rival banks like Barclays and HSBC which suffered a lot during the financial crisis. The Primary agenda to get profitable revenue for the bank was to ensure that the incomes are growing and the cost of operational activities are reducing along with ensuring that the returns are improving. The bank has already completed the major part of the restructuring procedure but still cannot maintain a profitable position or return to a profitable status similar to its rival banks. They are still caught in some outstanding legal problems that could be hazardous to the continuation of the dividend to be provided to its shareholders and investors. The bank is still caught in a legal battle with the U.S. Department of Justice (DoJ) wherein they have an unpaid settlement amount to be paid. This settlement amount is against charges of mis-spelling backed securities to their customers during the financial crisis of 2008. Another similar legal they fought with the U.S. Federal Housing Finance Agency in which they have agreed to pay $5.5 billion pounds to settle this case.